The shift in how first responders are assessed is one of several changes the labour-friendly New Democrats have made, or planned to make, to the laws that govern workers in the province − part of what observers say is an inevitable pendulum swing that comes with an NDP government. Those include changes already in place or in progress, such as increases to the minimum wage and requirements to hire unionized workers on government infrastructure projects, as well as plans to track temporary foreign workers and review the province’s labour code. “Generally [the relationship between the NDP and unions] has been friendly, but I emphasize ‘generally’ it has been friendly because it has not always been [that way],” said Rod Mickleburgh, author of a new book on B.C.’s labour history and a former Globe and Mail reporter. The NDP received $5-million in donations from unions in 2017 out of a total of $14.2-million. The party also had more than a dozen Steelworkers employees working on its election campaign last year, including the NDP’s campaign deputy director. The NDP came into office a year ago with support from the BC Greens, replacing the centre-right BC Liberals who had governed the province for 16 years. After long periods of “free-enterprise” government unsympathetic to unions, the NDP always faces a particular challenge, Mr. Mickleburgh said. B.C. Labour Minister Harry Bains. (File Photo). During the election campaign last year, Mr. Horgan also said he wanted to remove rules that force employees who want to unionize to vote by secret ballot, instead switching to a system in which unions are certified if a majority of members sign union cards. In the year since, the minimum wage has been increased to $12.65 an hour as of this past June – the first of four hikes that will take it to $15.20 by 2021. Last month, the government announced a plan to use community benefits agreements on major infrastructure projects that would, among other requirements, ensure workers belong to specific unions. And reviews and consultations are under way focusing on the Employment Standards Act, the B.C. Labour Relations Code and WorkSafeBC – the workers’ compensation organization. Jim Gilley, a sprinkler fitter for the past 33 years, has happily been a member of the Christian Labour Association of Canada union. He said he has no interest in shifting that affiliation to get infrastructure work under a community benefits agreement. The 56-year-old Port Moody resident says he likes the co-operative approach of his union so would sit out work with another union as required by the benefit agreements policy. 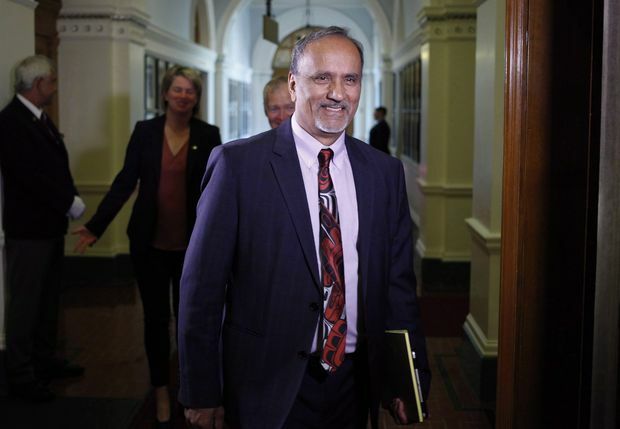 Mr. Bains, the labour minister, talks of having four years to enact his program, a deadline set by Mr. Horgan who expresses confidence about the government surviving that long with support from the BC Greens. He said he expects a report on the labour code this month, with changes, as required, next year. Asked about action on the secret ballot − which the Greens oppose − Mr. Bains referred to awaiting the outcome of the labour-code review before any policy change. He expects soon to disclose a legislative direction for temporary foreign workers. There also may be legislative changes to WorkSafe BC, he said. Green Party Leader Andrew Weaver is skeptical about some aspects of the labour agenda, and particularly critical of the community benefits agreement for requiring union membership. He calls the requirement “completely regressive.” He has also vowed to oppose any attempt to change union voting rules. However, he does not expect the Greens would defeat the government over its labour policies. John Martin, labour critic for the Liberals, says there’s nothing surprising about an NDP approach to labour issues that is more receptive to unions. “We have to accept the reality there’s a new government, and they have a mandate, and they certainly have been upfront about their priorities, and those priorities are to reward those public-sector and private-sector unions that have been very supportive of them over the years,” Mr. Martin said in an interview. Aaron Ekman, secretary of the BC Federation of Labour, said his organization feels more consulted by an NDP government than with the Liberals, under which he said they had access to the labour minister, but only a half hour annually with former premier Christy Clark. 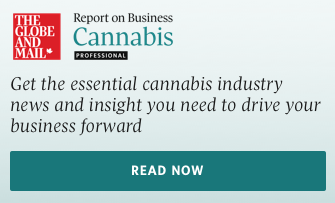 “We do feel more consulted, but I would not say we’re consulted more than any other group, and certainly not consulted more than the so-called business community or the employer community."